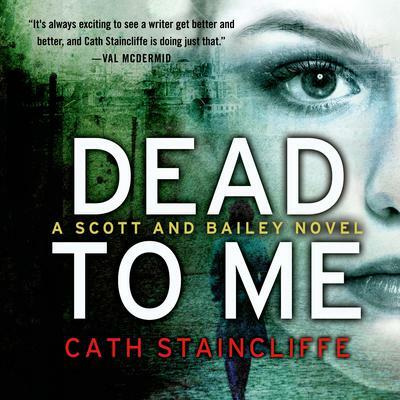 Cath Staincliffe is an established novelist, radio playwright, and the creator of ITV’s hit series, Blue Murder, starring Caroline Quentin as Detective Inspector Janine Lewis. Cath’s books have been shortlisted for the British Crime Writers Association best first novel award and for the Dagger in the Library and selected as Le Masque de l’Année. Cath is one of the founding members of Murder Squad—a group of Northern crime writers who give readings, talks, and signings around the country. Cath was born in Bradford, Yorkshire, UK and now lives in Manchester, Lancashire with her partner and children.